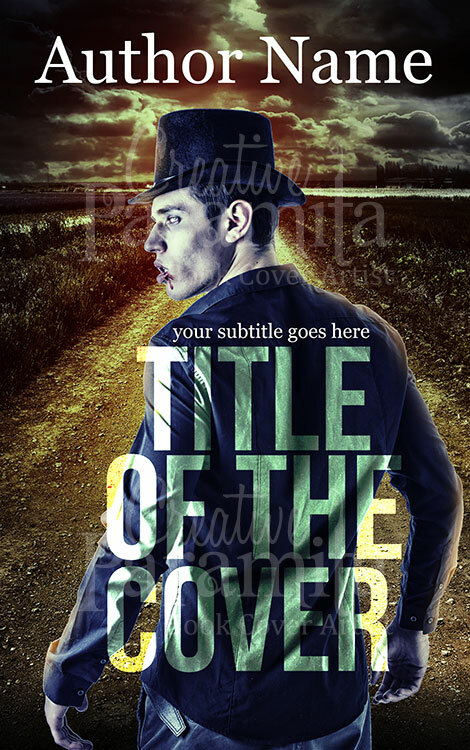 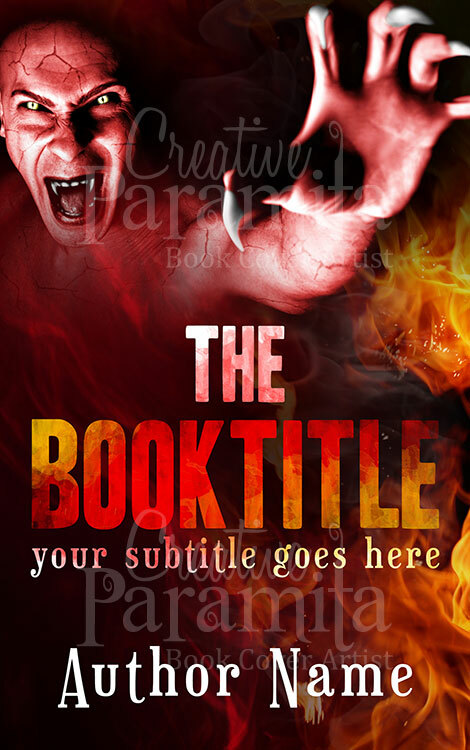 A suspense horror book cover design for sale. 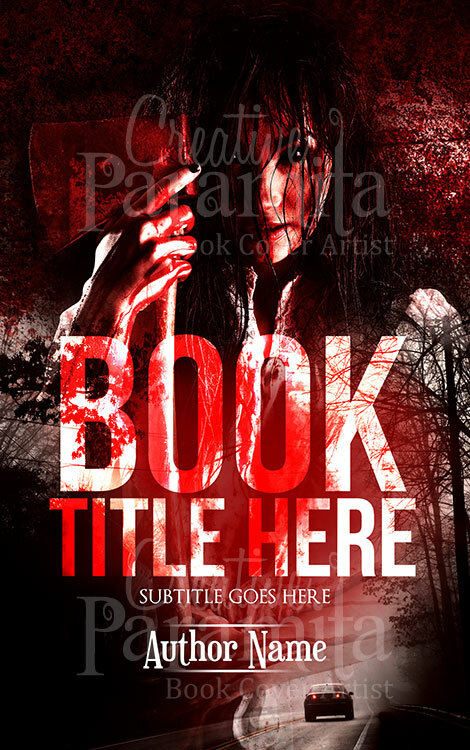 A shadowy design for horror genre fiction stories, the cover hold a big dark overseeing eye image that covers the upper half of the ebook cover design while a castle with flying bat is positioned down below. 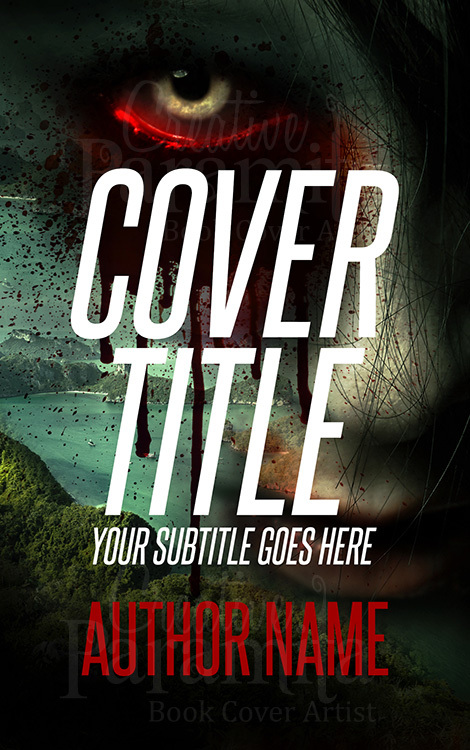 A suspense horror book cover design for sale. 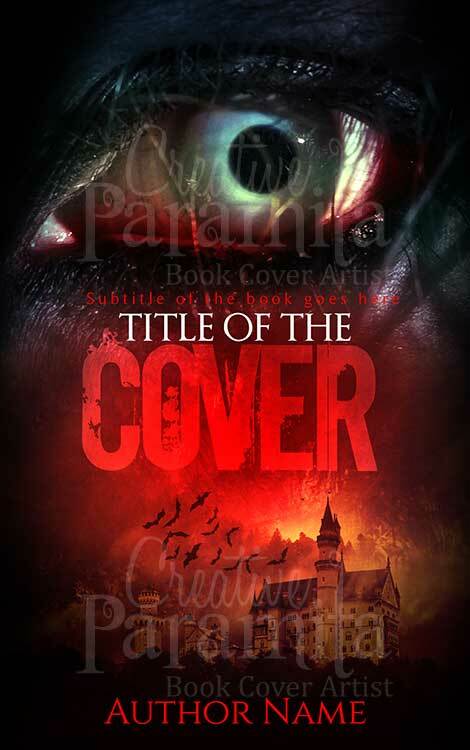 A shadowy design for horror genre fiction stories, the cover hold a big dark overseeing eye image that covers the upper half of the premade book cover design while a castle with flying bat is positioned down below.